Need to stretch your budget? Here are 37 great iPhone/iPad deals that will save you up to $114! 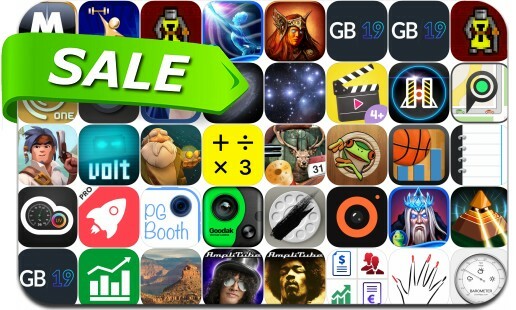 Today’s batch of apps on sale includes neoDefense - Tower Defense, Siege of Dragonspear, Sleep Attack TD, Volt, The Beggar's Ride, Notebooks, Magic Launcher Pro, Warlords Classic and many others.